How to Get Better Event Photography – Populate Productions, LLC. It’s all over in a blink of an eye; Make sure you’ve got photos and videos to make it last forever. Photography can be a hefty line item in event budgets. Here are some tips from our sister company, Mammoth Hammer Media, to maximize value with these five tips for savvier snapshots. 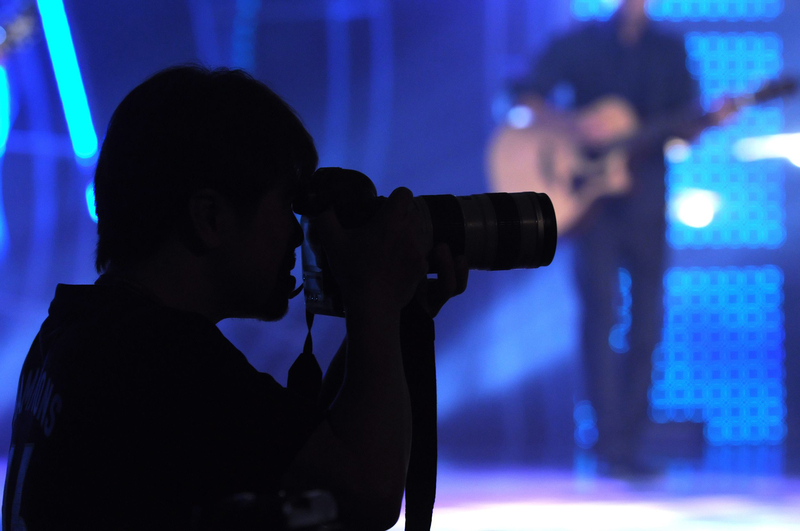 Provide the photographer with a detailed timeline of key moments you want him or her to capture, in order of priority. Make a note of any VIP participants, locations or signage you need photographed. The more specific instruction the better. No pun intended. Think ahead to where you might use your images. Will you make large prints to hang in the office? Use them on a promo mailer? Need a variety for a website gallery and social media? Share your goals, including perspectives and angles, with your photographer in advance. If you’ll need shots for social media immediately, inquire about a quick turnaround. At minimum, recruit a trusted volunteer to serve as the photographer’s assistant. This volunteer can act as a runner who can deal with switching out full memory cards, toting extra lenses and handling other ancillary tasks. A second set of hands can free up the photographer to focus on shooting. If significant conference events are happening simultaneously in different locations, hire a second photographer so nothing gets missed. If you stretch your photographer too thin, the quality of the deliverable won’t be as high as any of us would like. Mix things up by shifting perspectives. Ask your photographer to take shots from the audience level, the side of the stage, through the crowd or behind the performance, for example. Spaces like ballrooms aren’t usually well-lit, so approaching it from a creative place is key. Don’t forget to have your photographer capture downtime too. The candid stuff happens during breaks, and those are the shots people end up really happy with. Also, include specific times for your photographer to break or shift gears. Doing so will only improve your finished product. Populate Productions is an Event Program Design and Production, Community Outreach, and Business Development Agency based out of Raleigh, NC.